The Buffalo River National Park Region was established to protect one of the few remaining undammed rivers in the nation. Nestled in the Northern part of the Natural State, the Buffalo River was recognized by National Geographic as one of America’s most underappreciated National Parks. The Buffalo River National Park Region offers adventure for people of all ages and abilities. River hiking, river canoeing, horseback riding, canopy tours, fishing, hunting, cycling, birding and wildlife viewing, ballooning, scenic drives and guided tours are some of the adventures available. Learn about the prehistoric landscape, Native American settlements near the Buffalo River, and the Civil War in the Ozarks. 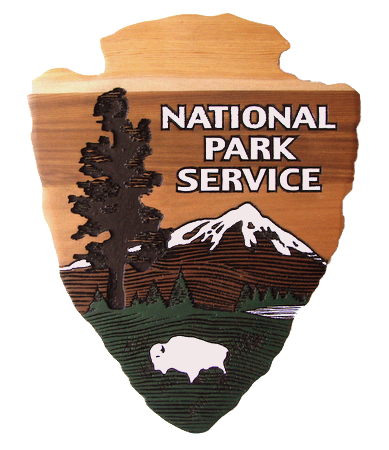 Visit other National Park sites in Arkansas like Pea Ridge National Military Park. Find the perfect place to stay while you are exploring the Buffalo River National Park Region. Whether you prefer camping on the river, staying in a cabin near the water, or taking advantage of all the comfort, entertainment and amenities of staying in the Gateway City, BuffaloRiver.org is your source for Buffalo River Lodging. Safeguarding nearly 400 places of significance, the National Park Service works to preserve local history, celebrate local heritage, and create opportunities for the American people to enjoy the outdoors. 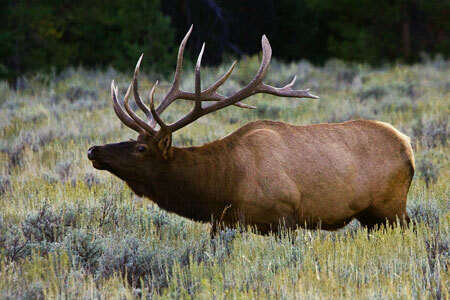 The National Park Service is a bureau of the U.S. Department of the Interior. Tyler Bend Visitor Center is open year round (Middle River District) Hwy. 65, Marshall, AR 870.439.2502 For places to stay and things to do visit the Gateway City to the Buffalo River… Harrison, AR. Explore America’s wilderness and experience YOUR America on The Buffalo River… America’s first national river. Share your adventures on facebook. Support your Park… Plan a visit but Leave No Trace, volunteer or become a member of the Buffalo National River Partners.